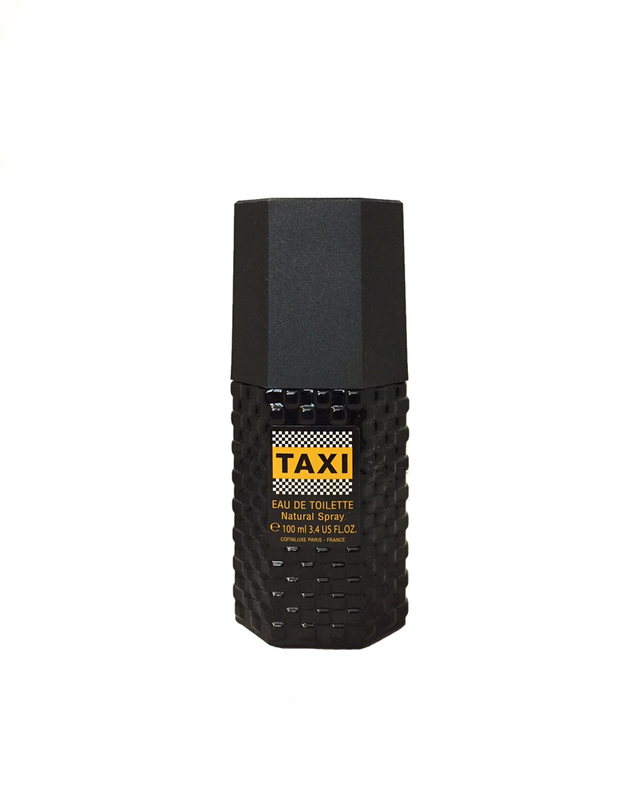 A particularly virile and elegant Eau de Toilette, with a very punchy side for city dwellers always in motion. The luminous blue green bottle is decorated with a small checkerboard pattern. Very fresh, tonic and sensual, this modern fragrance is also reassuring: artemisia, peppermint, nutmeg, violet leaf, Tonka bean, white musk.